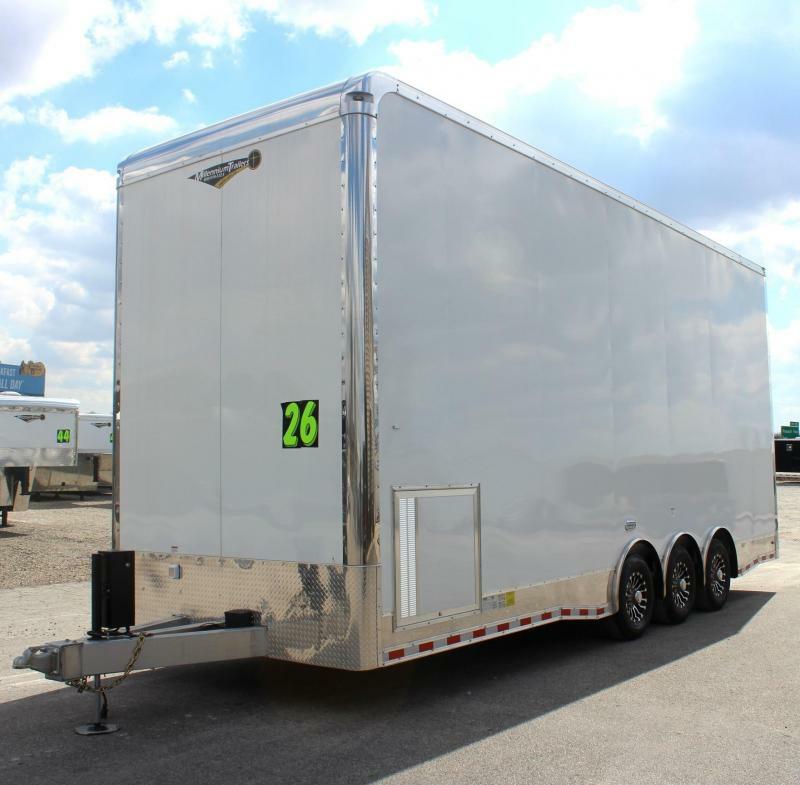 <b>NOW READY</b> 2019 48' Millennium Silver Gooseneck Super Nice! 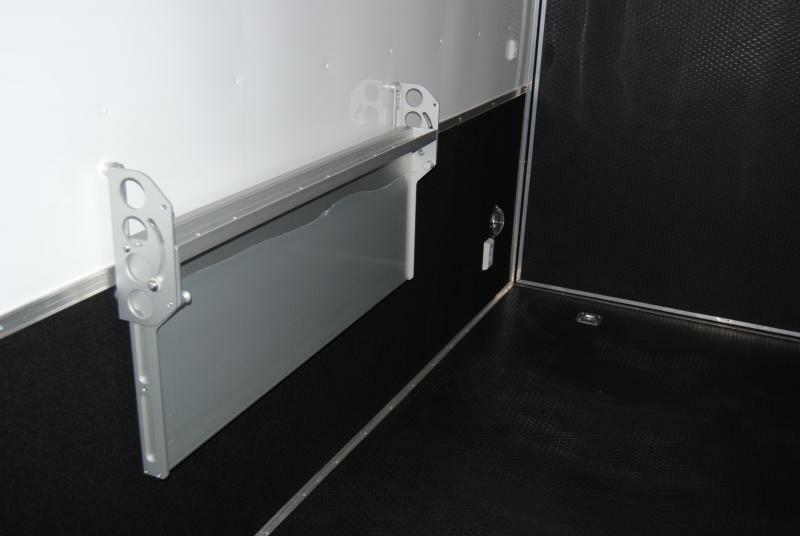 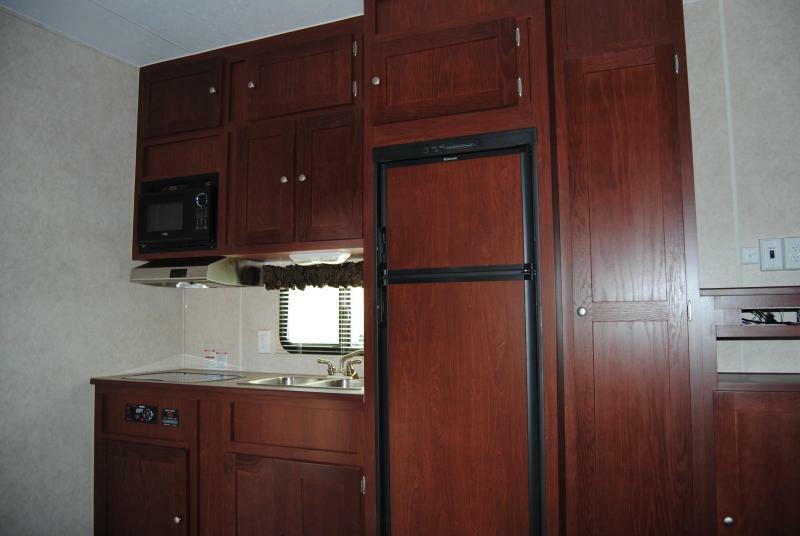 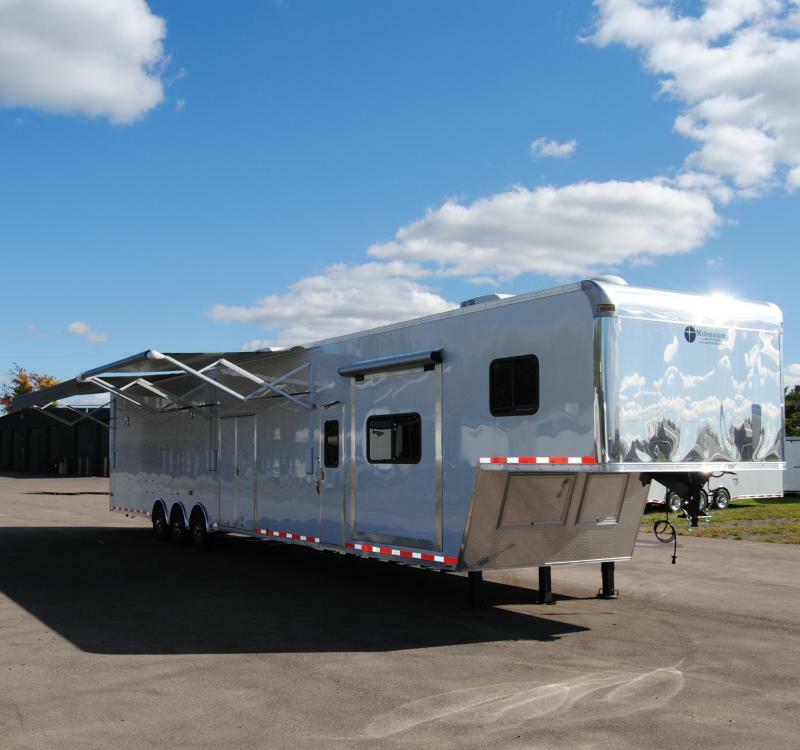 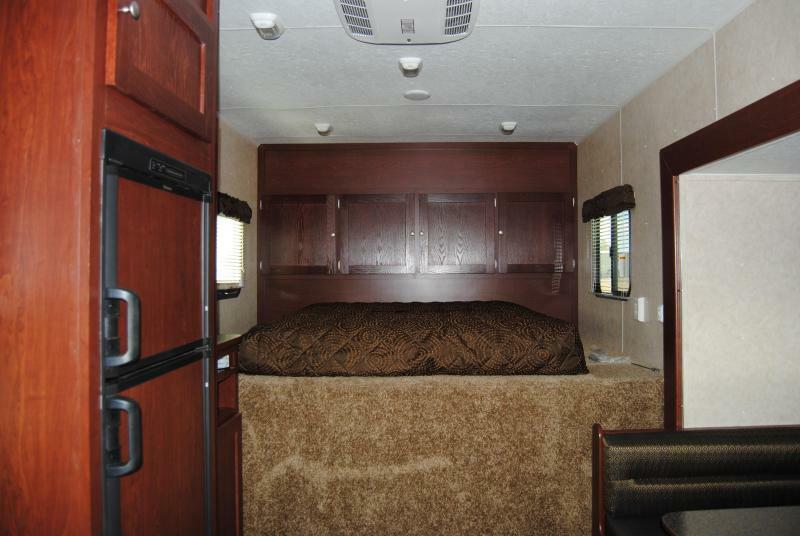 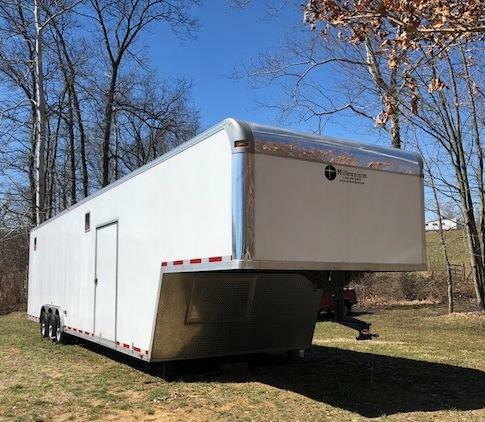 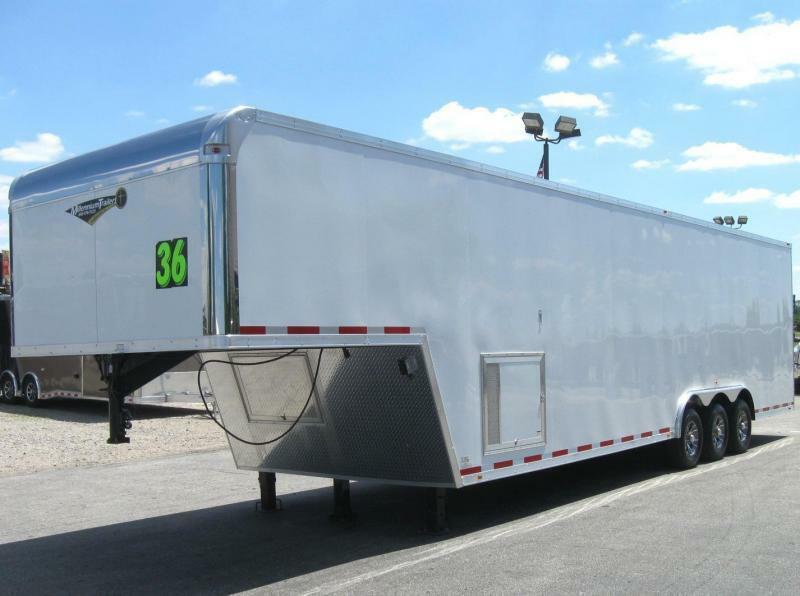 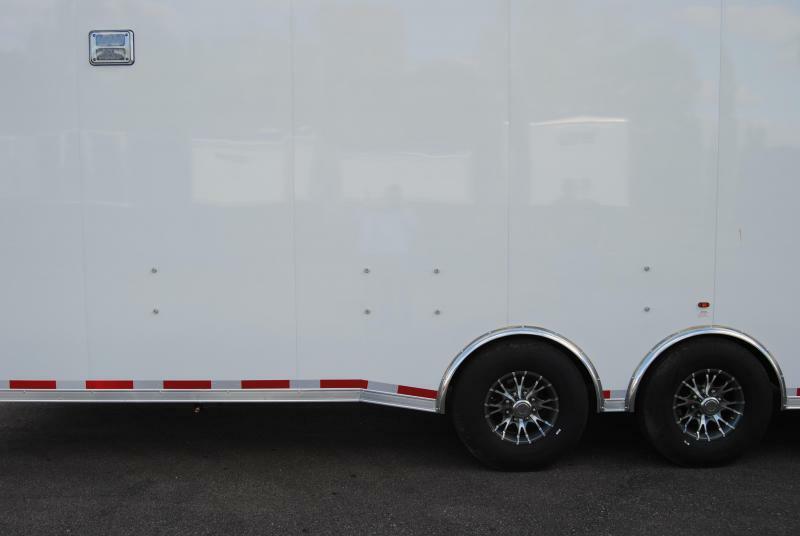 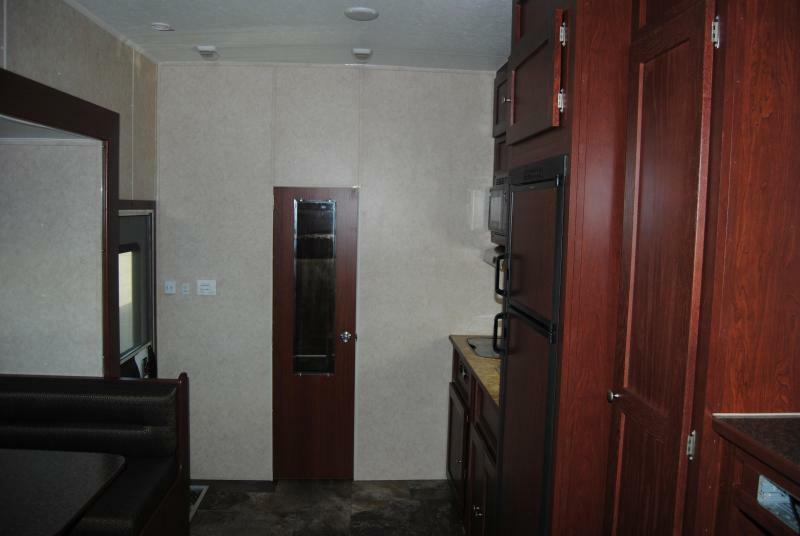 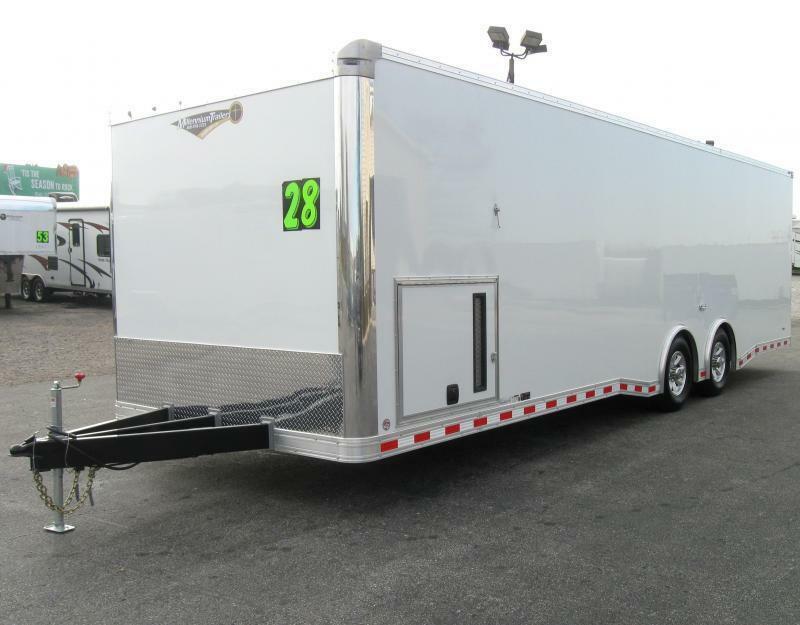 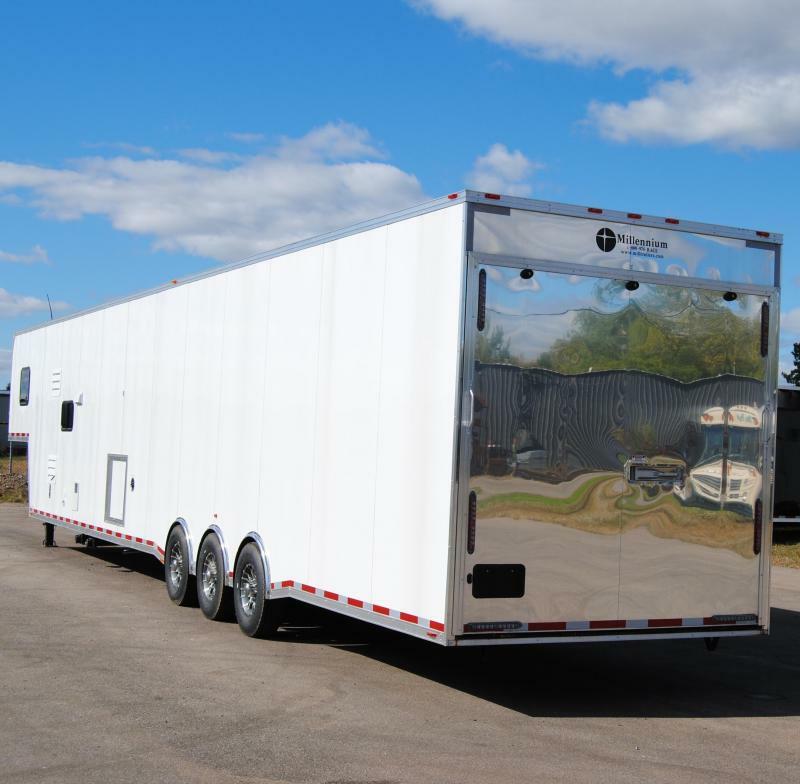 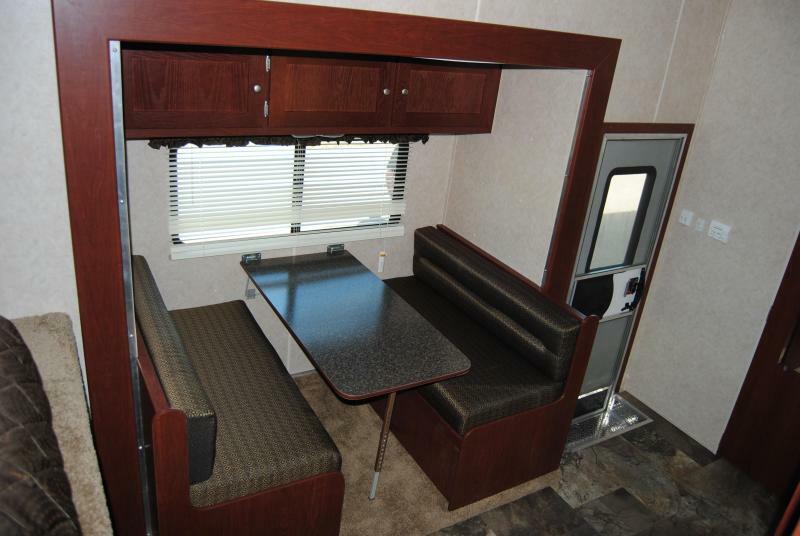 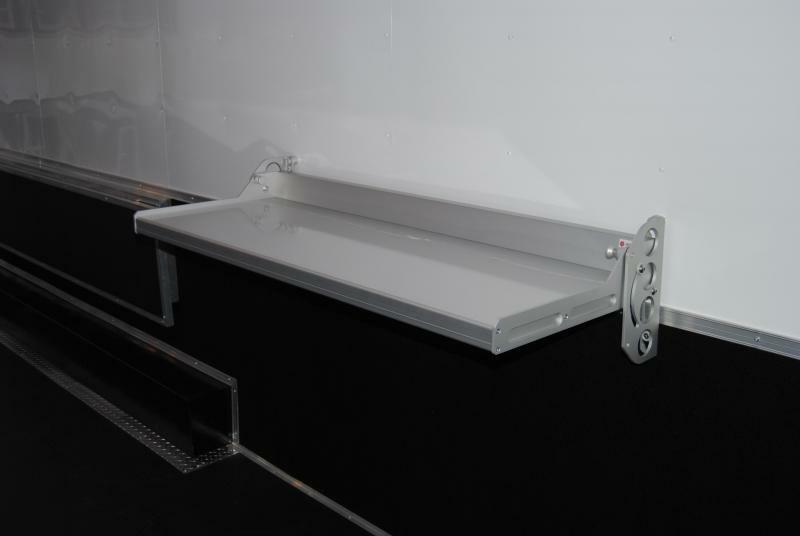 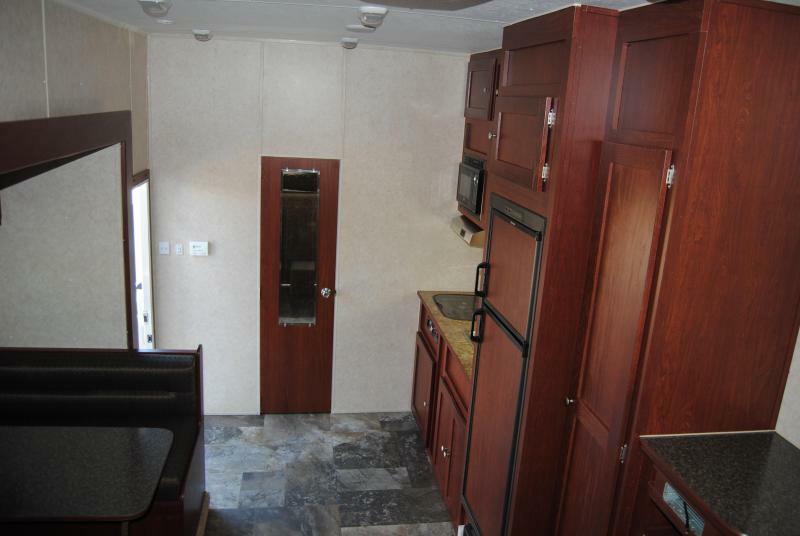 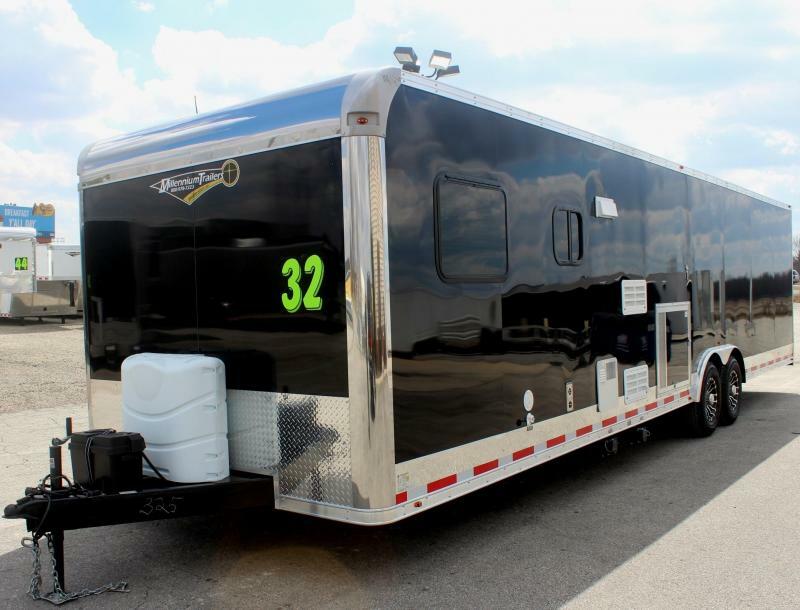 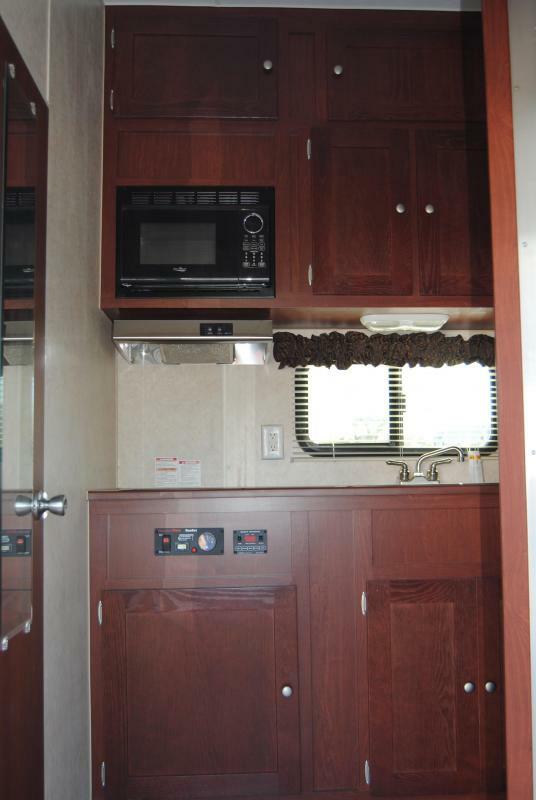 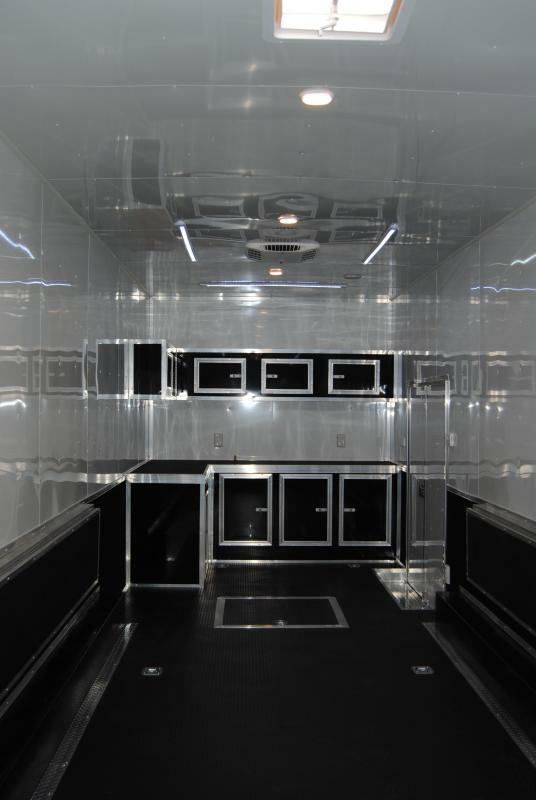 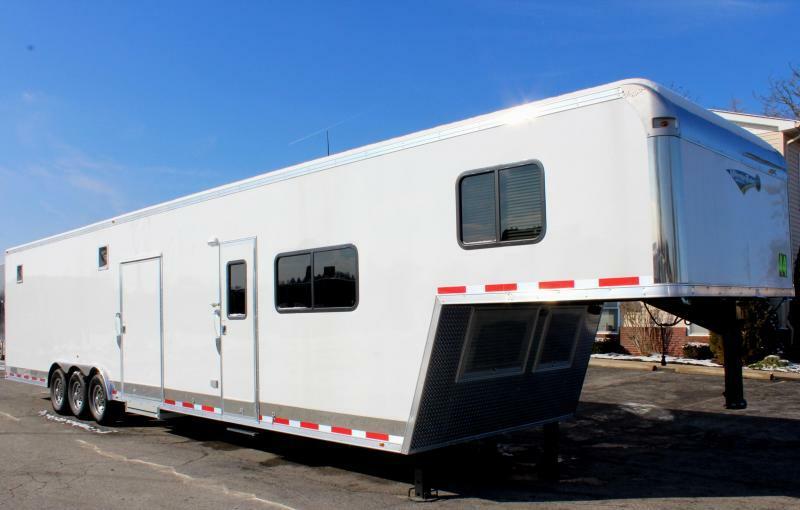 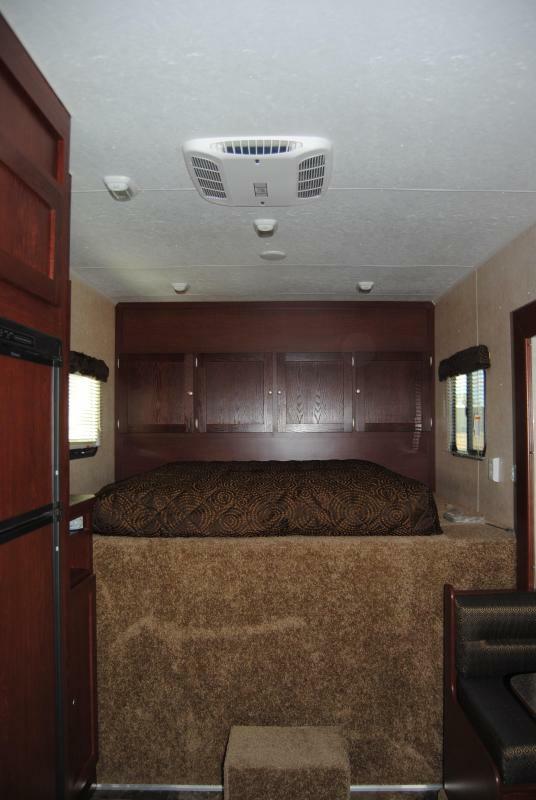 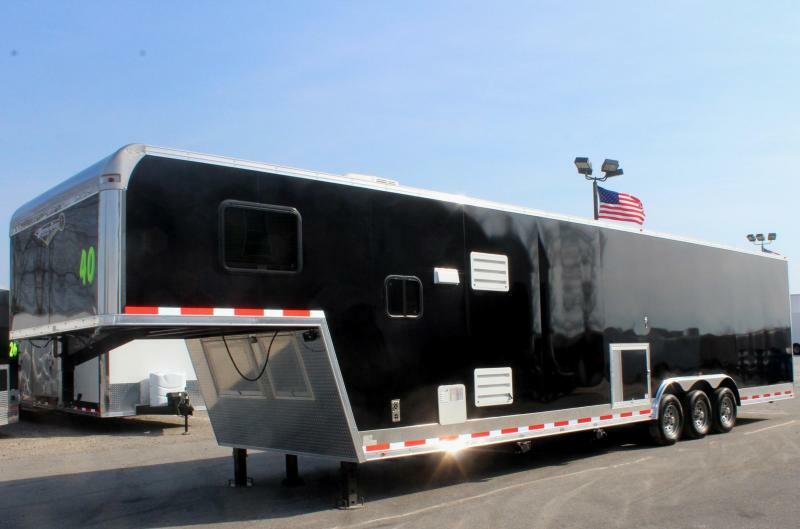 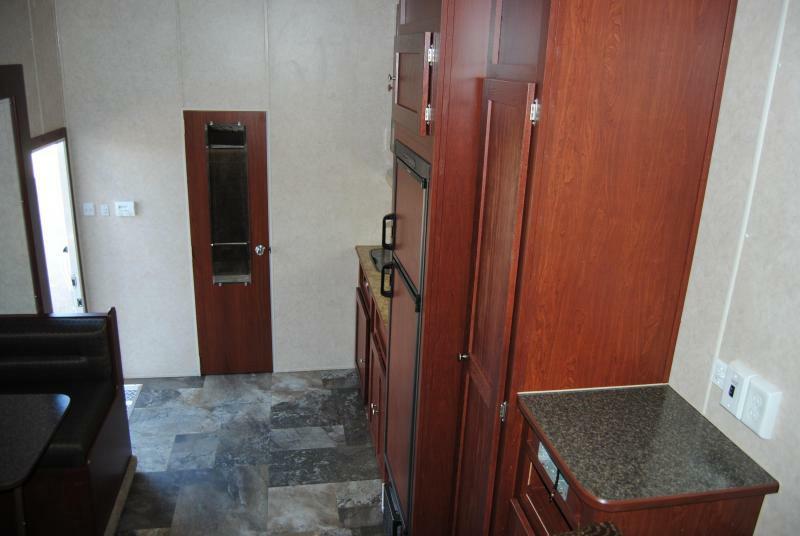 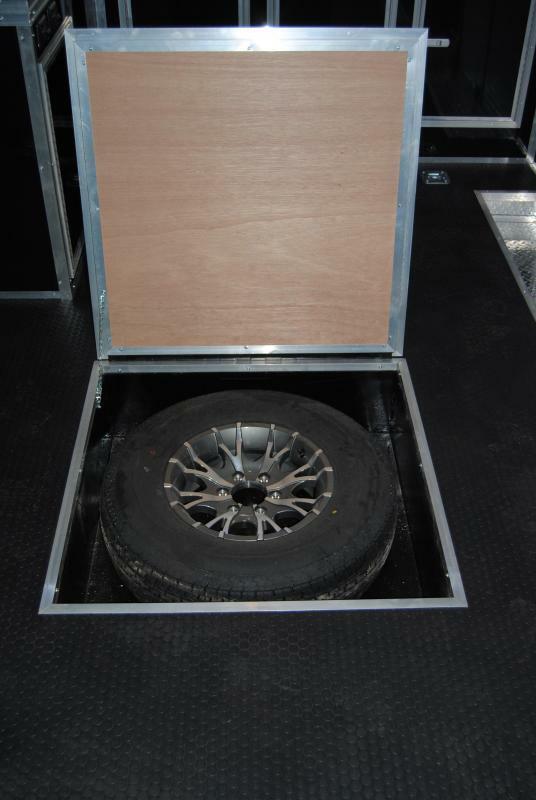 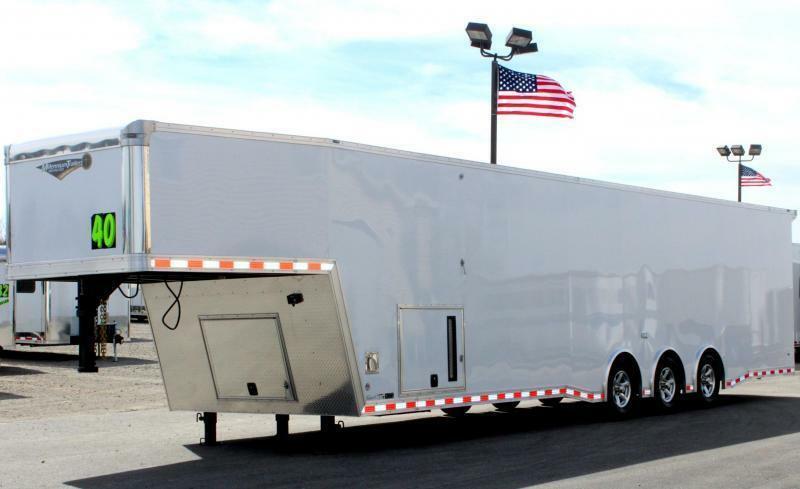 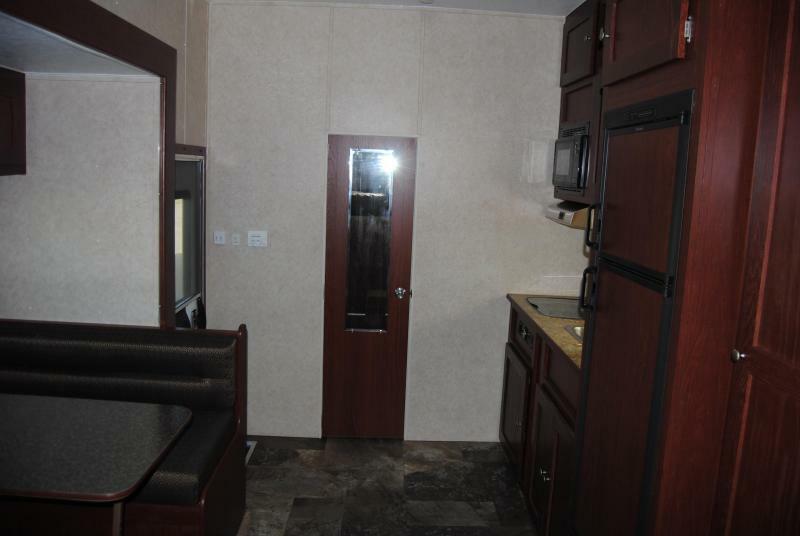 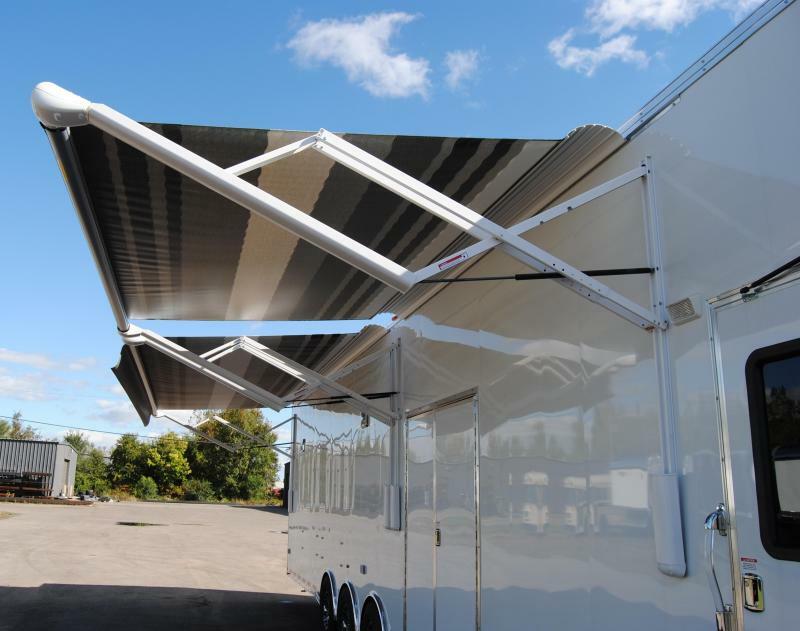 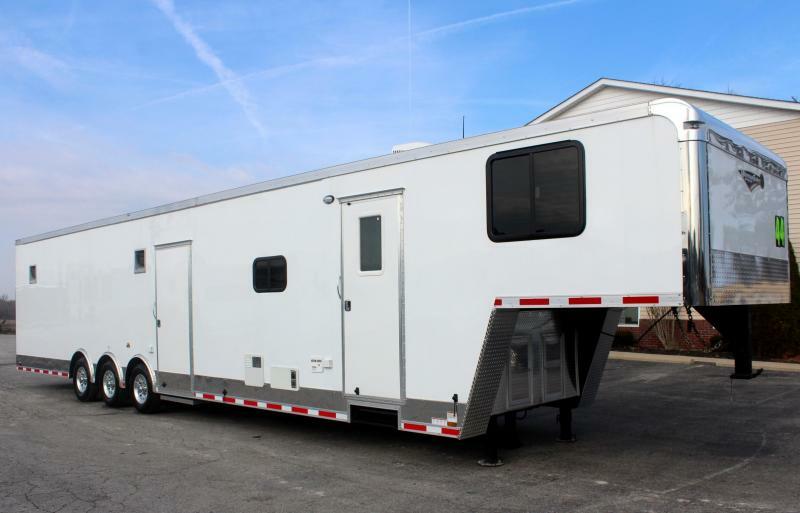 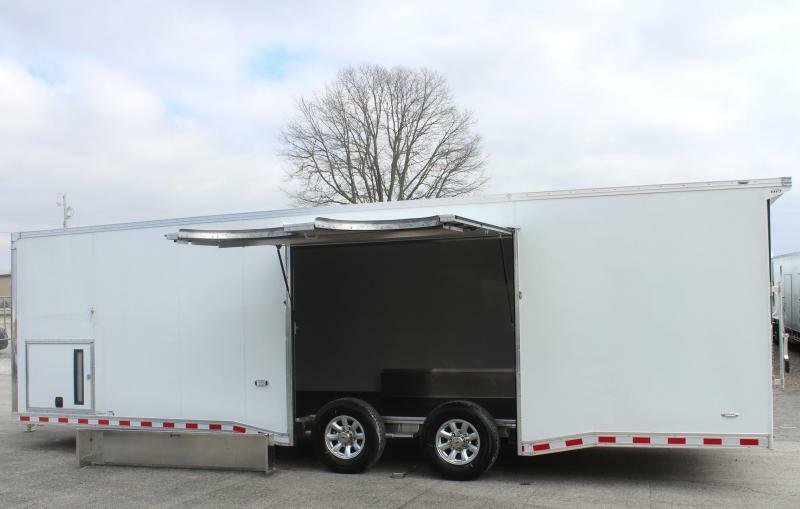 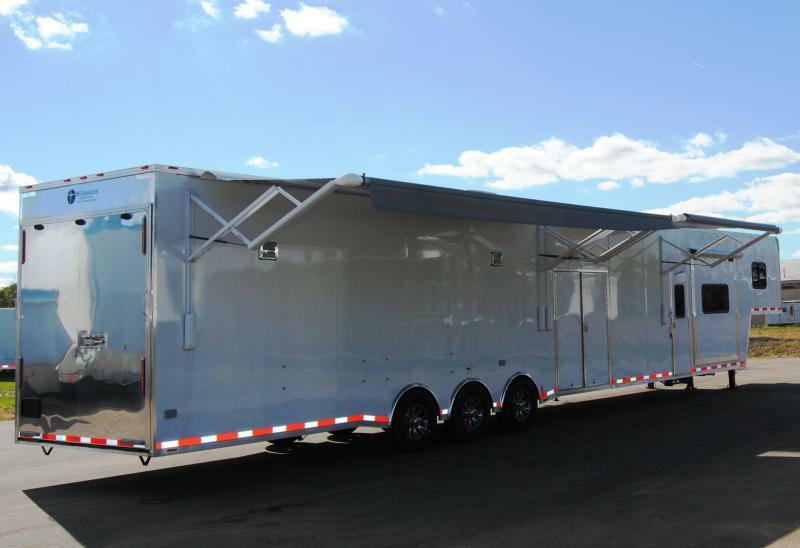 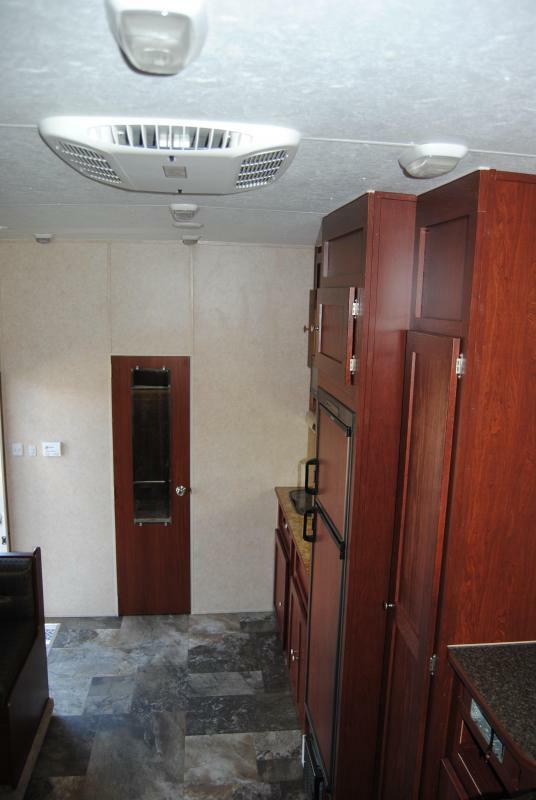 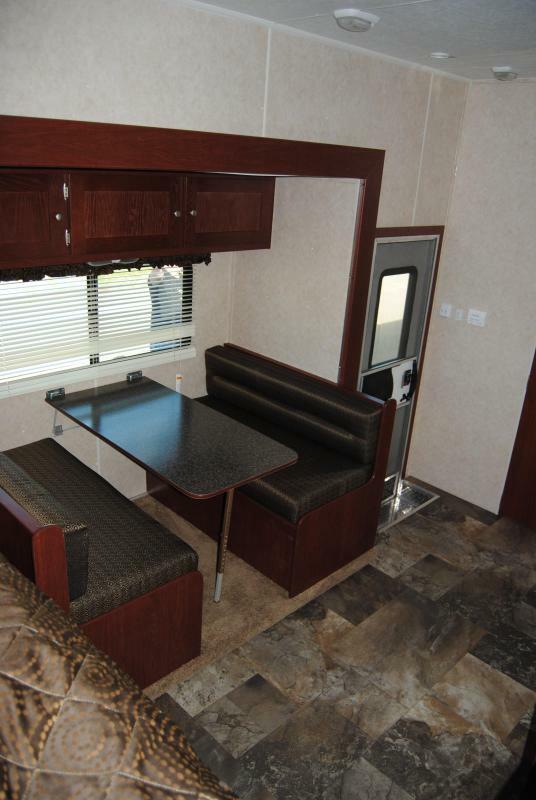 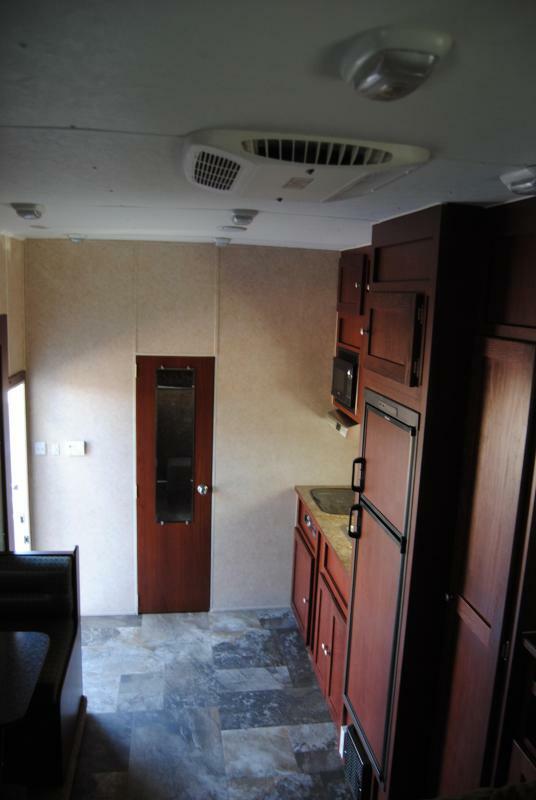 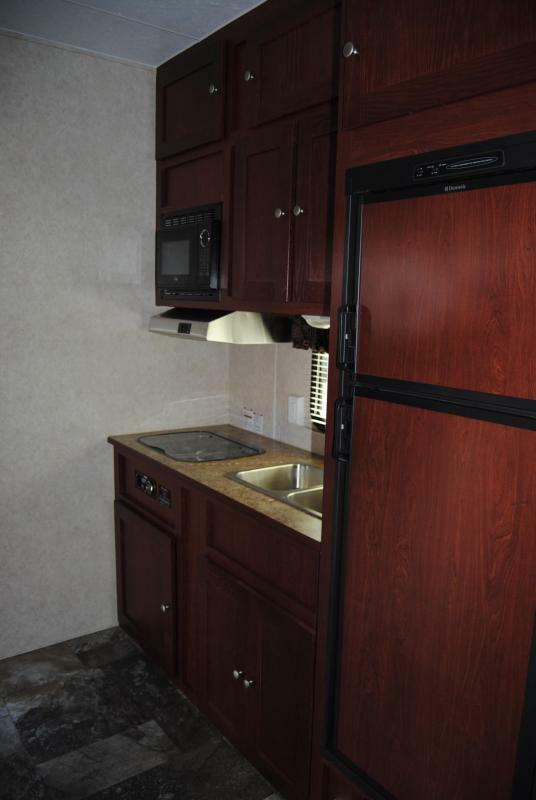 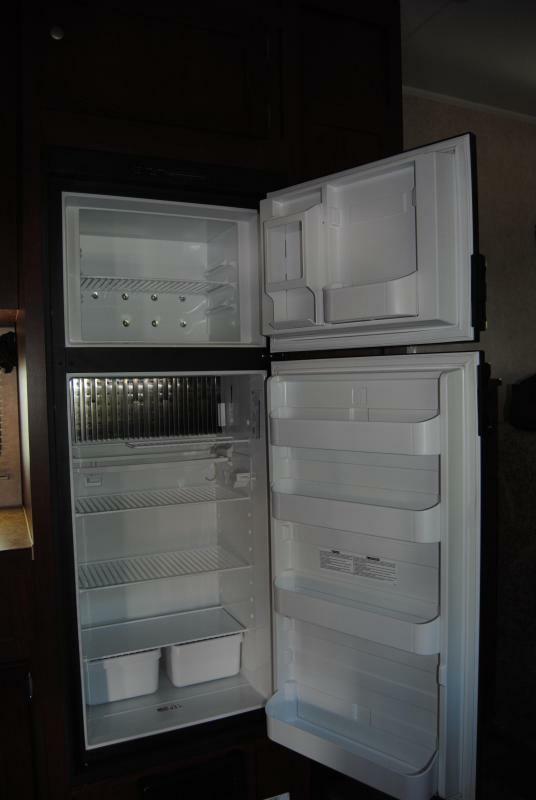 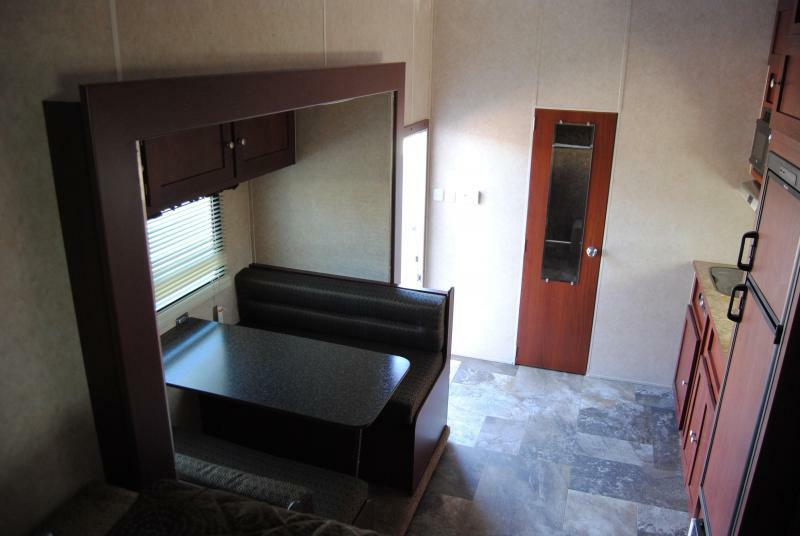 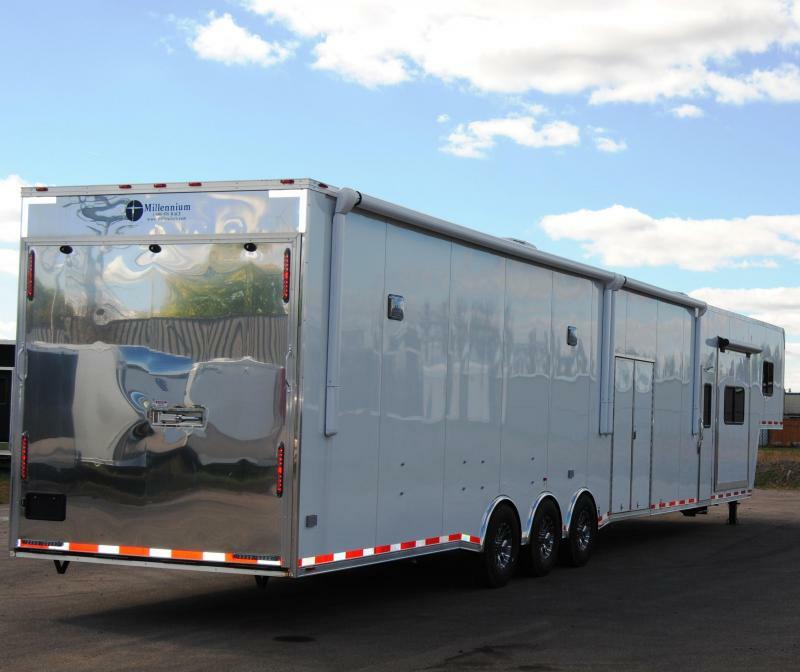 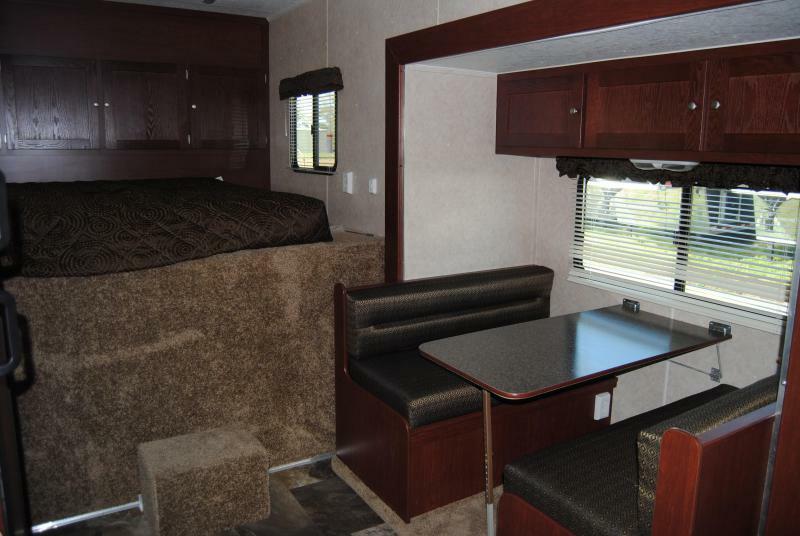 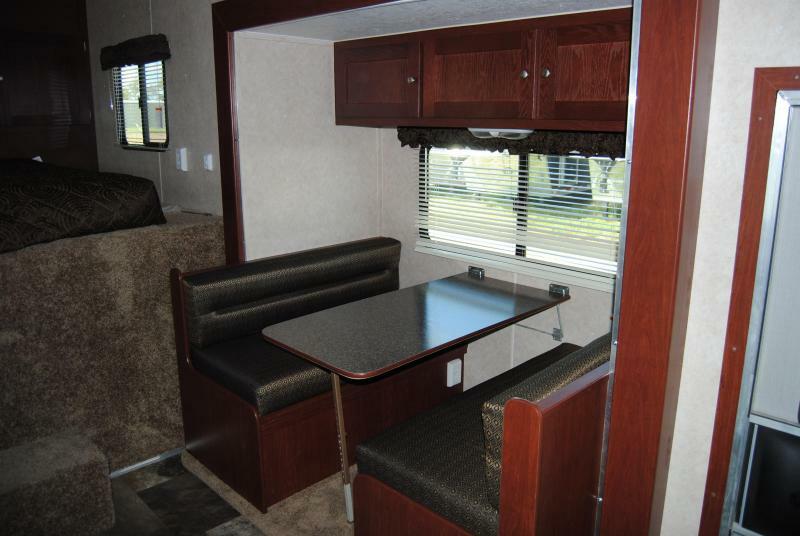 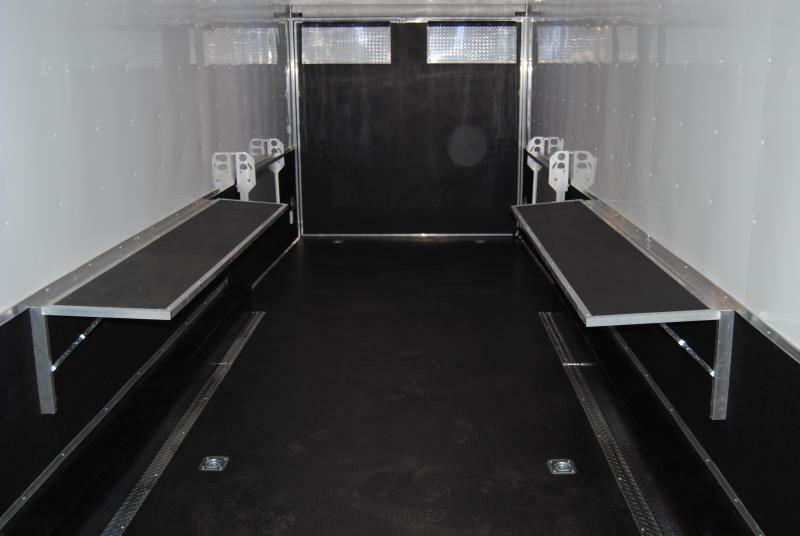 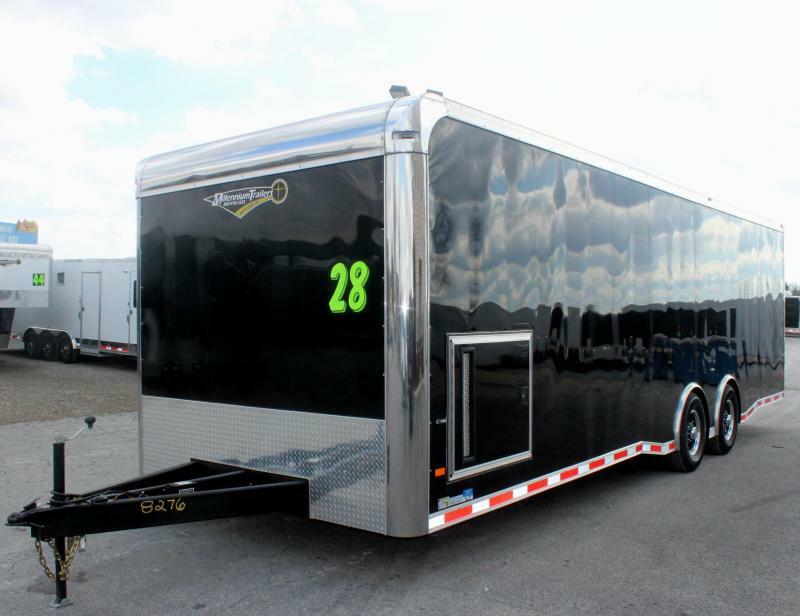 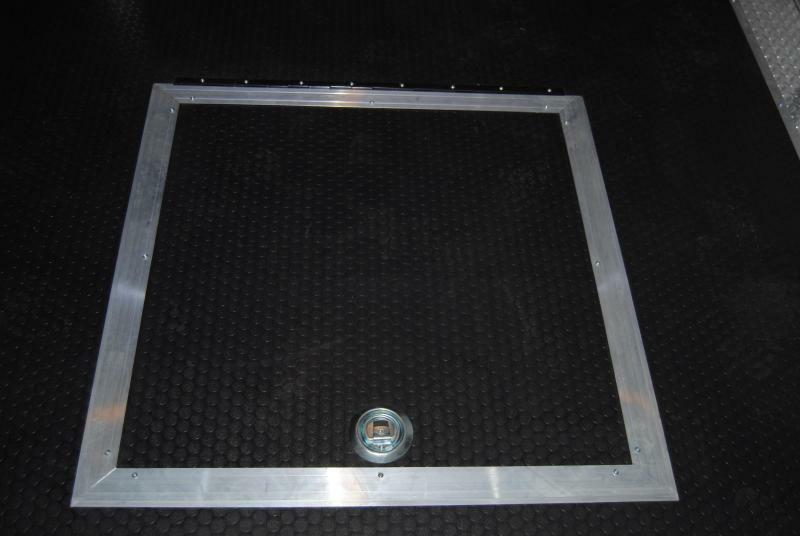 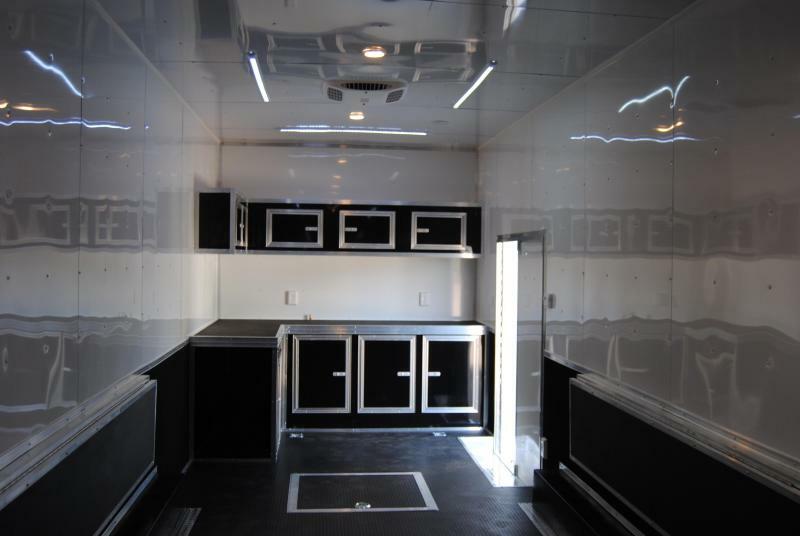 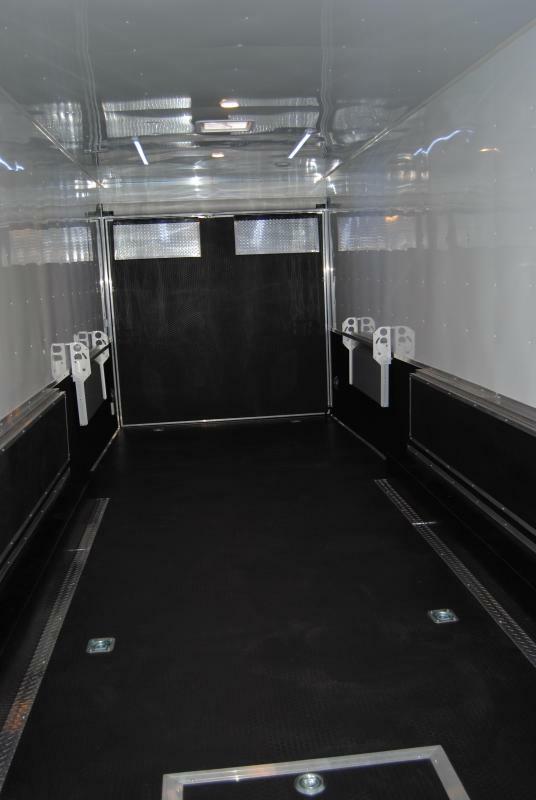 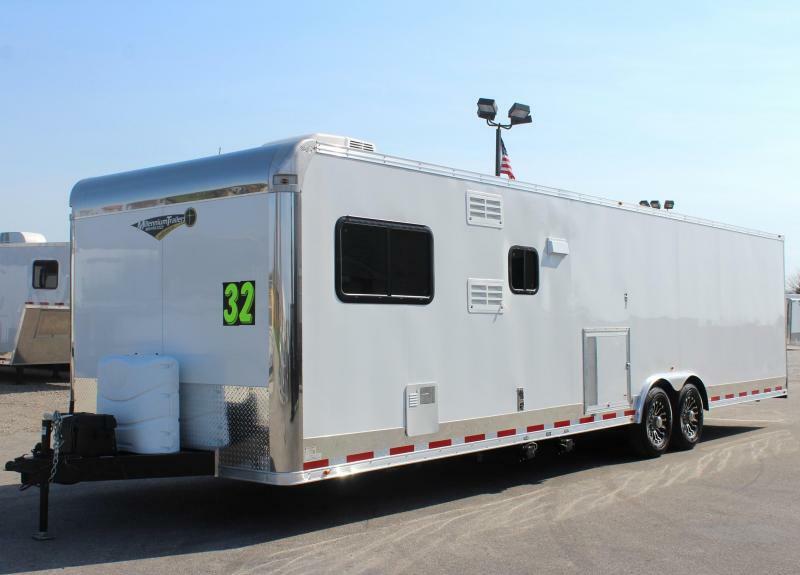 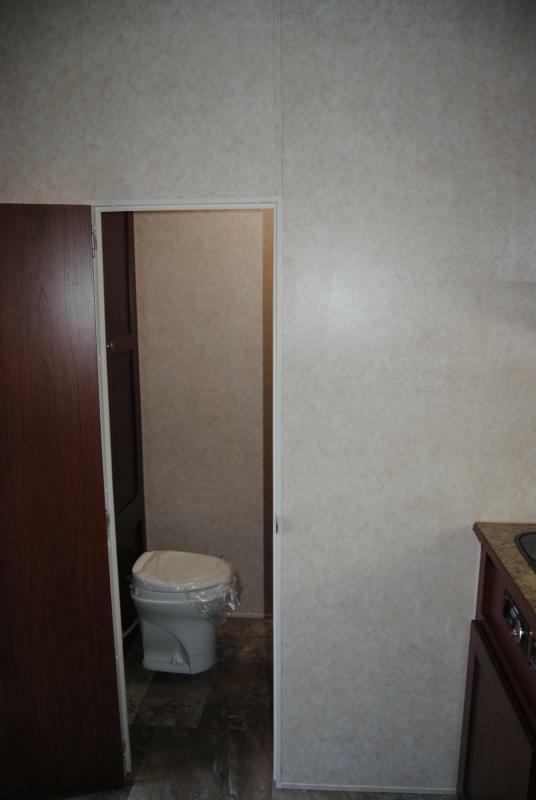 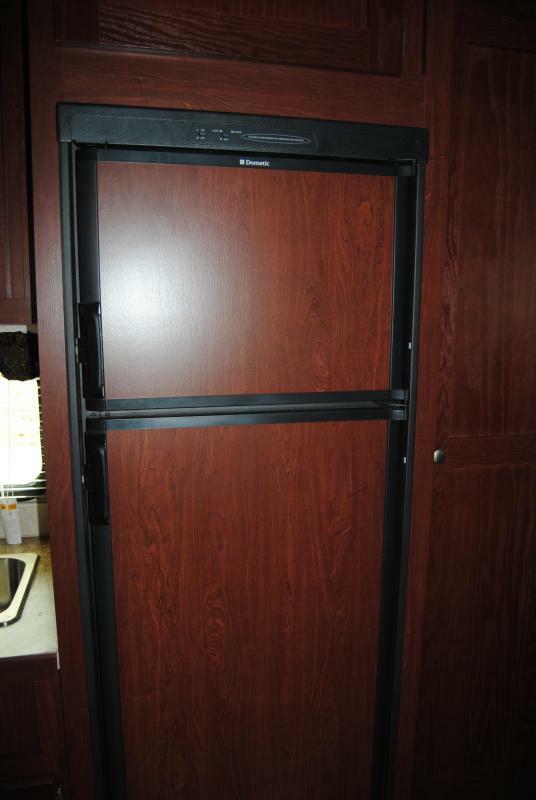 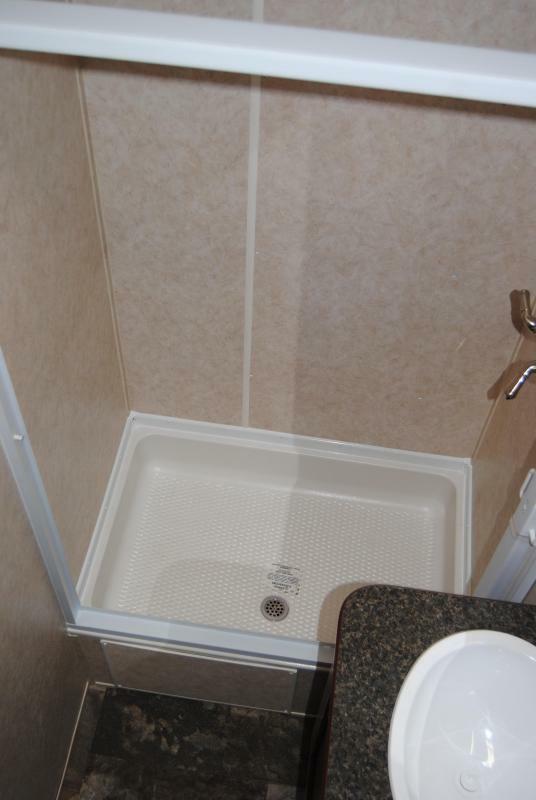 <b>USED</b> 2016 40' Millennium Silver Car / Racing Trailer Finished Interior & More! 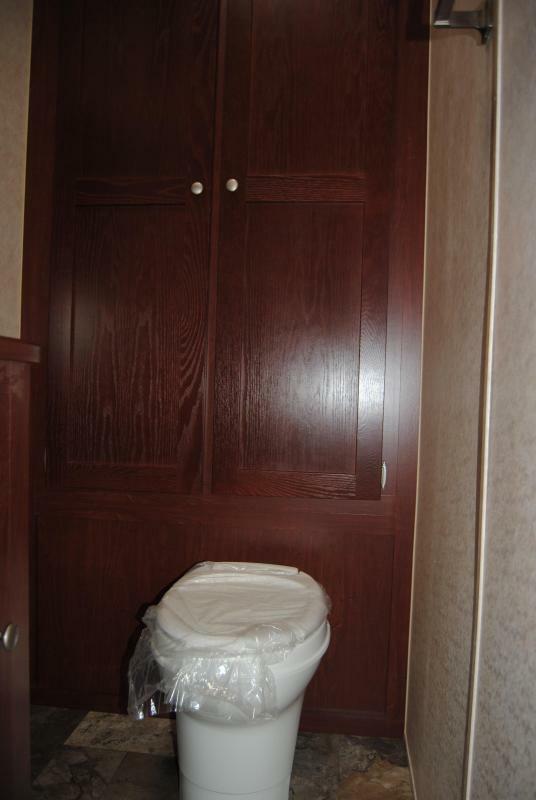 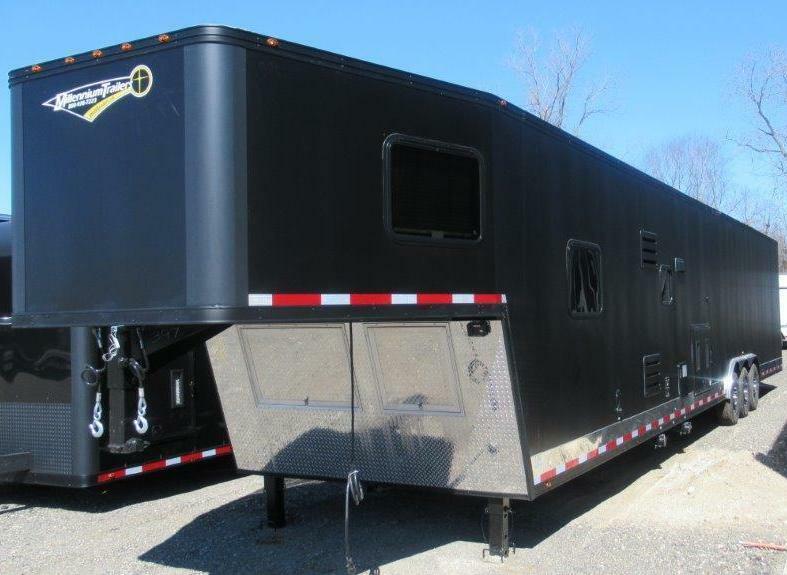 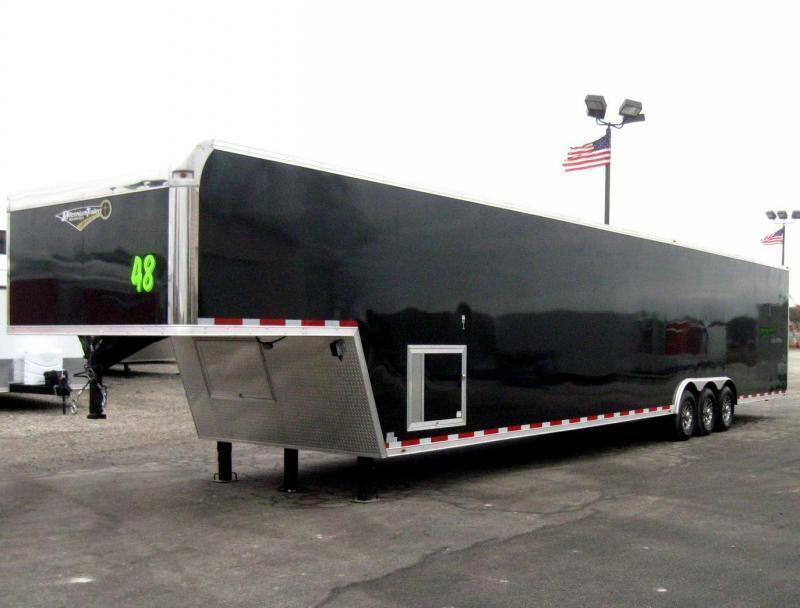 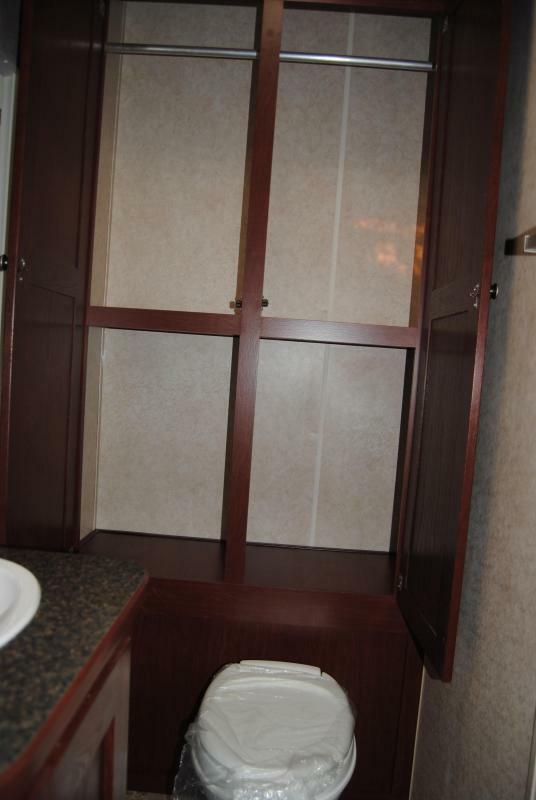 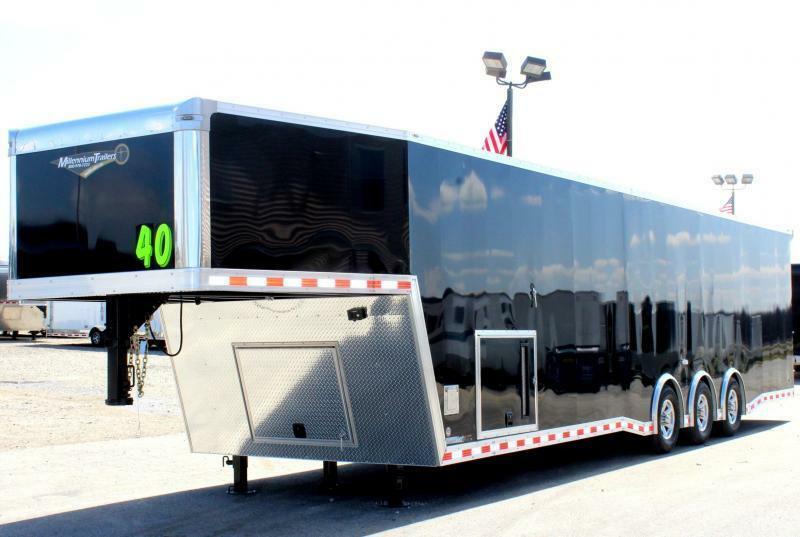 <b>Now Available</b> 2020 40' Millennium Extreme Gooseneck Enclosed Trailer w/Tapered Nose & Loaded Out!